THE highway service centre approved for the rest area at the Teven Rd interchange near Ballina is expected to create about 200 jobs. 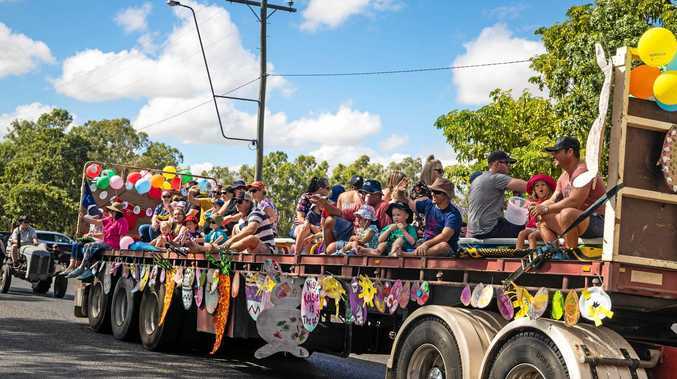 The development application to convert the Teven rest area into a highway service centre was approved by Ballina Shire Council in December last year. A Roads and Maritime Services spokesman said the RMS currently is working through the conditions of approval with the developer and operator of the service centre before work can start. 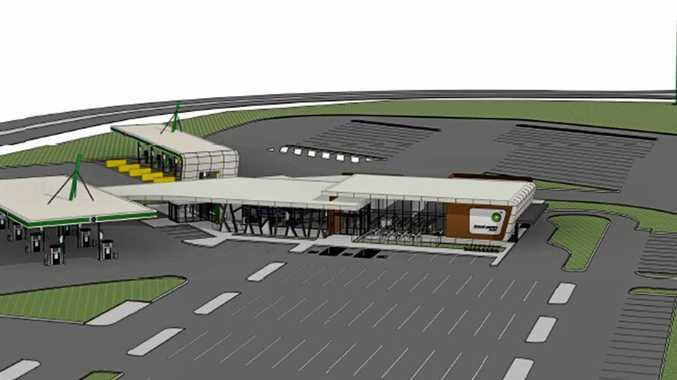 The highway service centre will be built and operated by BP Australia on Roads and Maritime-owned land and will cost about $27 million to build. "Employment opportunities for up to 200 people can be created by a highway service centre from building through to operation," the spokesman said. "The community will be kept informed as the project progresses." At the moment, the truck rest area currently also is regularly used by motorhomers and caravanners as a camp site. But a No Camping sign was installed late last year before the development application for the service centre was approved.